The 2019 Ford Endeavour is set to go on sale by next month. Just weeks before the launch, details have emerged about the changes in the facelifted model. Ford will re-introduce a 6-speed manual transmission configuration in the Endeavour with the facelift. 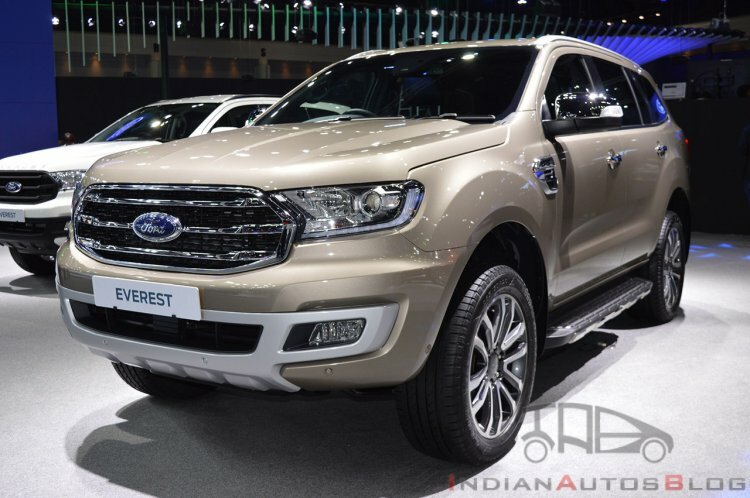 According to Team-BHP forum member Turbanator, Ford will re-introduce a 6-speed manual transmission configuration in the Endeavour with the facelift. It will offer this basic transmission with the 2.2-litre TDCi diesel engine that produces 160 PS and 420 Nm of torque. This economical configuration should make the SUV more accessible. The 3.2-litre TDCi diesel engine that develops 200 PS and 470 Nm of torque will remain on offer, along with a 6-speed automatic transmission. 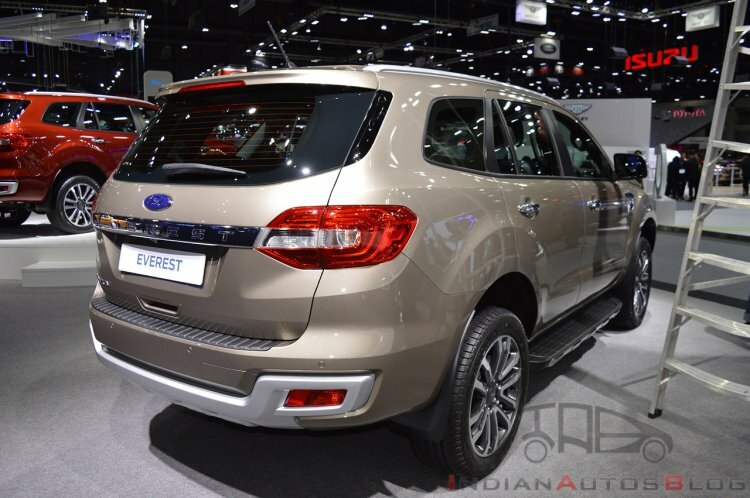 The current Ford Endeavour features 8-way power adjustable seat for the driver, while the new model will feature the same for the front passenger as well. Moreover, the latter will include passive keyless entry, engine start-stop button and foot-activated tailgate also. On the outside, the 18-inch alloy wheels will have a new design in the facelifted model. At the front, the facelifted Ford Endeavour has a sleeker upper grille and a lower air intake frame. Rest all is the same on the outside. The interior design is the same as that of the old model. Internationally, the safety has gone up with the addition of Autonomous Emergency Braking (AEB) with Pedestrian Detection and Vehicle Detection. This safety feature is not for the Indian-spec version. The 2019 Ford Endeavour will offer several new convenience features, including an 8-way power adjustable front passenger seat. The 2019 Ford Endeavour will compete with the Isuzu MU-X, Toyota Fortuner and Mahindra Rexton frame-based SUVs. The outgoing model ranges from INR 26,82,800-33,31,300 (ex-showroom Delhi). The re-introduction of a manual transmission option should keep the entry-price nearly the same.